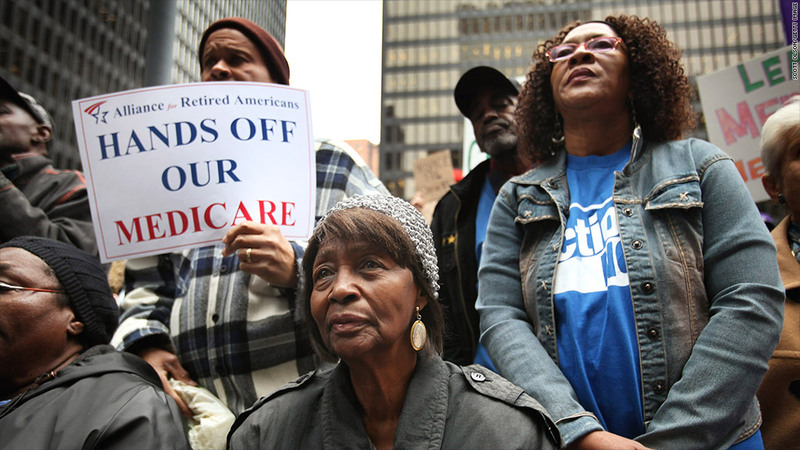 Making any changes to Medicare often sparks protests. However, the specifics of that proposal don't spring to mind as easily as the reforms being bandied about in Republican circles, such as providing seniors with vouchers to pay for premiums or raising the retirement age. That's partly because Obama last laid out his reforms in February 2012 as part of his budget proposal. The president did little more than touch on these plans on the campaign trail last year and again in last month's State of the Union address. But as policy makers dig in for an extended battle on deficit reduction, Obama's Medicare reform plans are likely to get a lot more attention soon. Rep. Paul Ryan is expected to release his budget, which will update the GOP's proposals to rein in health care spending on the elderly, on Tuesday. The president's plan focuses mainly on reducing payments to drug companies and hospitals, though he would also raise revenue by asking wealthy seniors and new beneficiaries to pay more. All told, his reforms would cut health care spending by $400 billion, according to updated estimates by the White House. 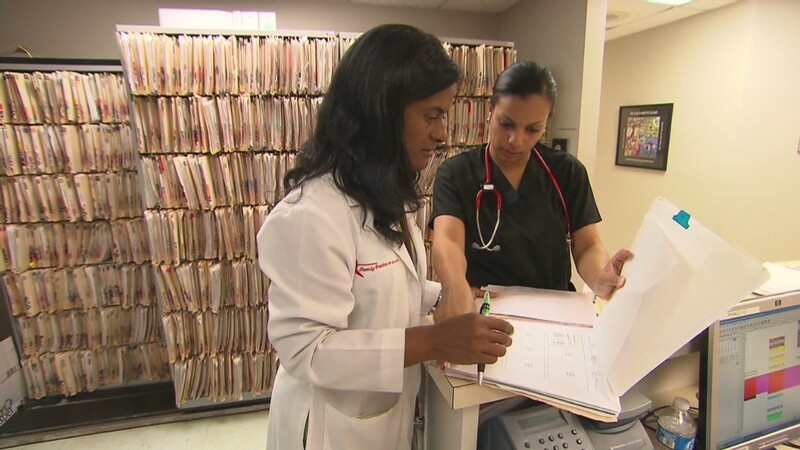 Pay less for drugs: Increase the rebates the government receives for Medicare beneficiaries' medications so they are the same as the rebates given under the Medicaid program. This would save $140 billion. Reduce payments for post-hospital care: Bring payments for skilled nursing and rehabilitation facilities, long-term care hospitals and home health care more in line with costs. Reduce payments to facilities with high rates of hospital readmission. Reduce payments to rehab centers for certain conditions, such as knee replacements and hip fractures, so they are more comparable with skilled nursing homes. Make sure centers are treating patients with greater need. This would save $50 billion. Raise premiums on the wealthy and charge new enrollees more: Increase premiums for drug coverage and doctor's visits for high-income seniors by 15% beginning in 2017 and make sure 25% of beneficiaries are subject to these premiums. New beneficiaries enrolling in 2017, 2019 and 2021 would see a $25 increase in their deductibles for Part B, which covers doctors' visits, lab tests and medical supplies such as wheelchairs. New enrollees would also be responsible for a $100 co-payment for some home health services. New enrollees who buy certain comprehensive Medigap supplemental policies would also pay a 30% surcharge on their Part B premiums. All told, these additions would raise $35 billion. Reduce payments to providers for unpaid debt: Lower coverage of providers' bad debts to 25%, down from the current 70%. This would save $30 billion. Other measures -- including reducing payments for medical education and rural care -- will also save money. Obama has said he's open to additional reform as long as it doesn't involve vouchers. But he has yet to outline what those provisions might be. Any counterproposals from the White House are likely to differ substantially from Ryan's plan. So the fight over entitlement reform is not even close to being over.